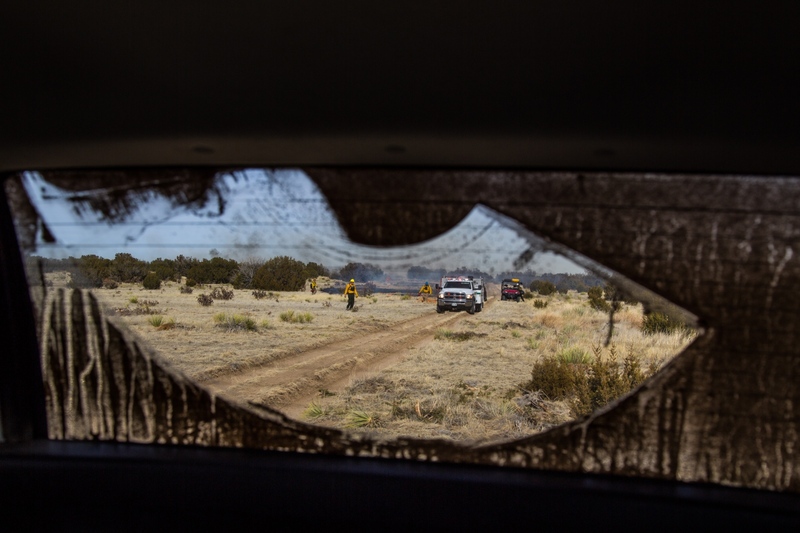 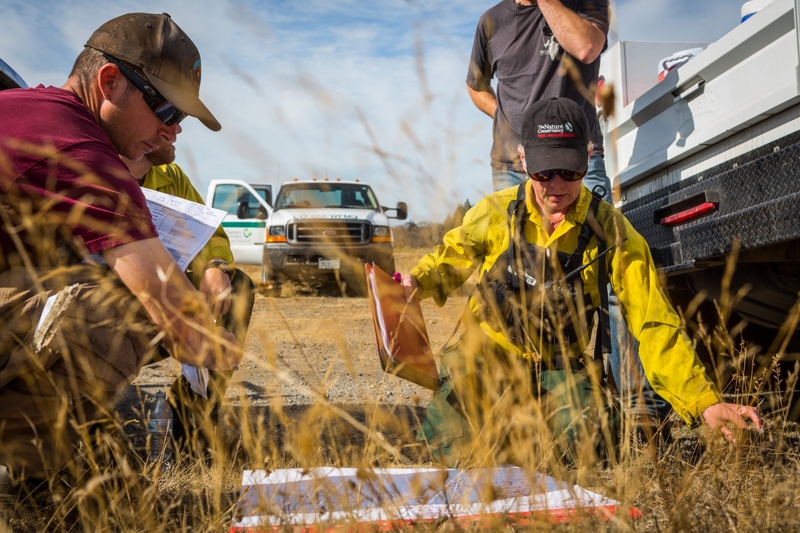 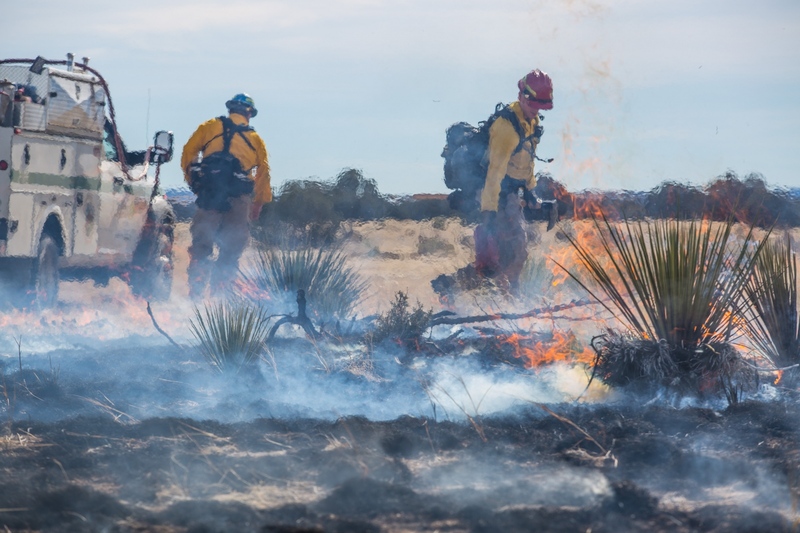 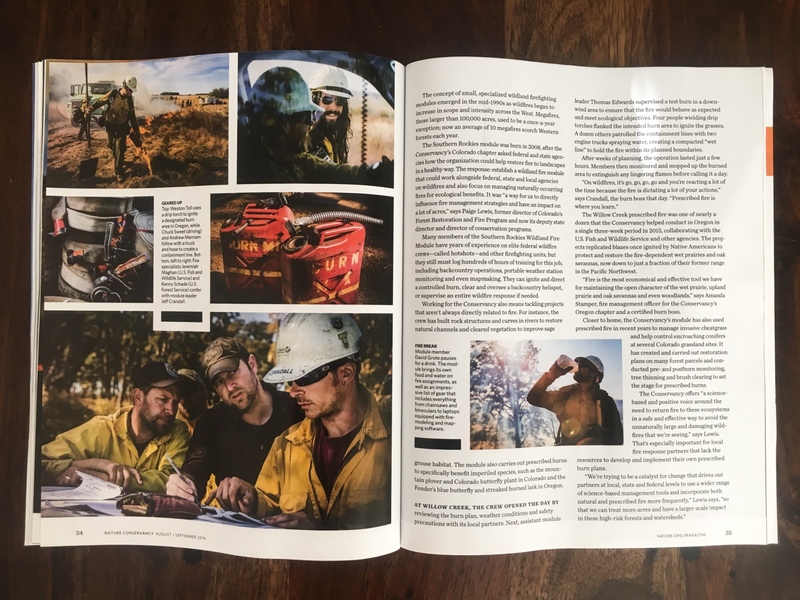 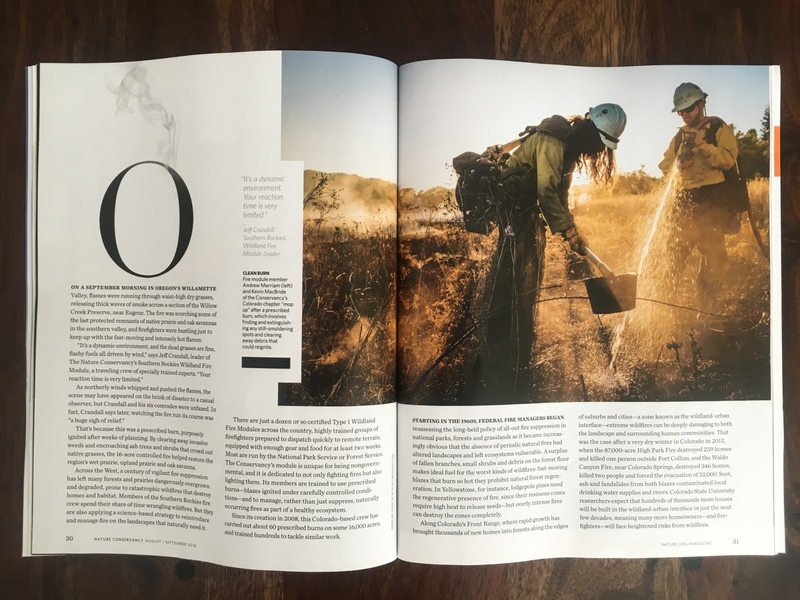 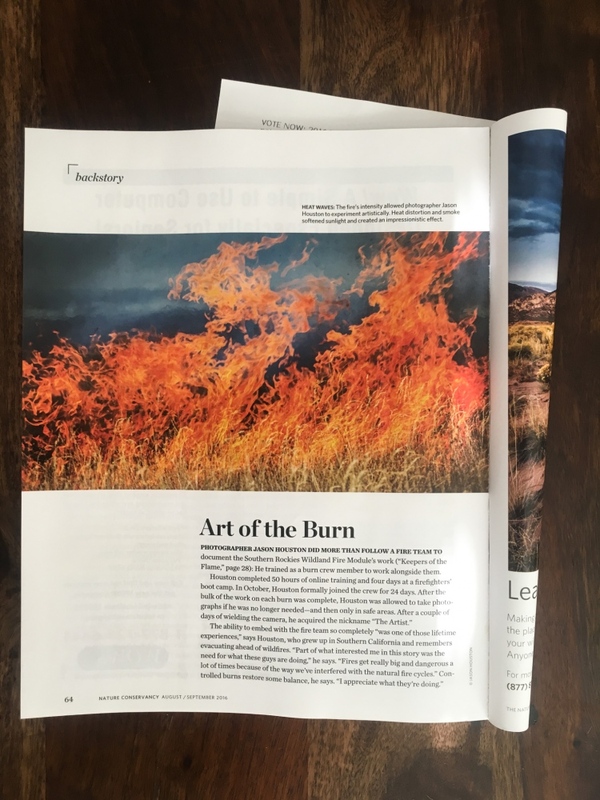 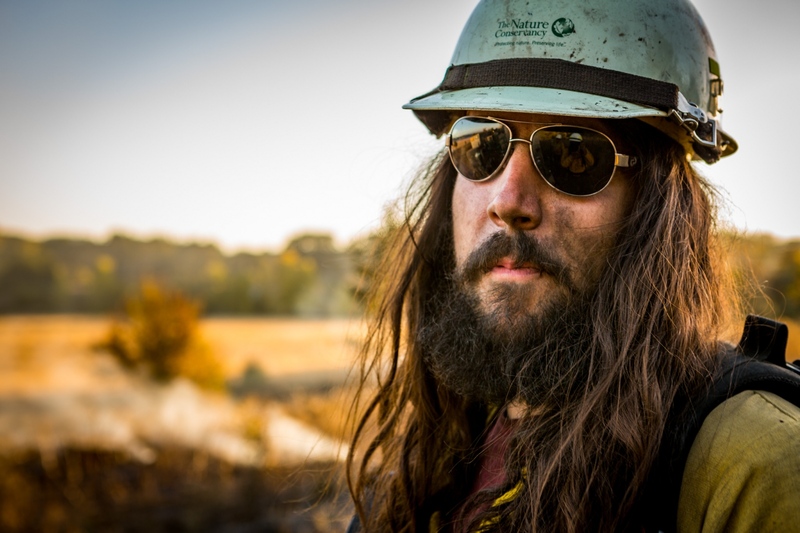 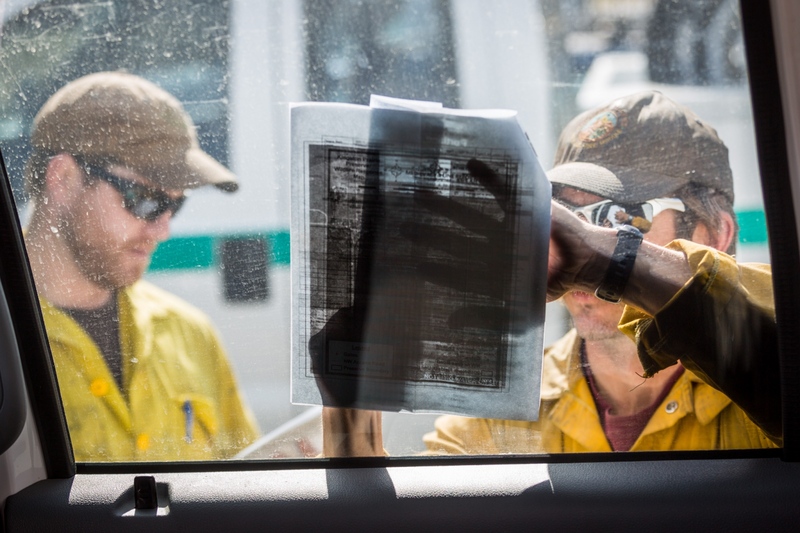 In spring of 2015, after a year of negotiation with The Nature Conservancy, I began training and was certified as a wildland firefighter with the Southern Rockies Wildland Fire Module. 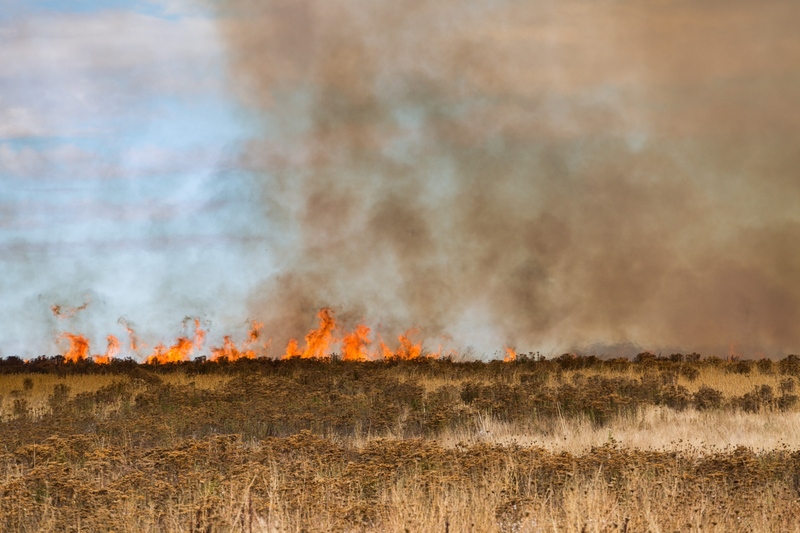 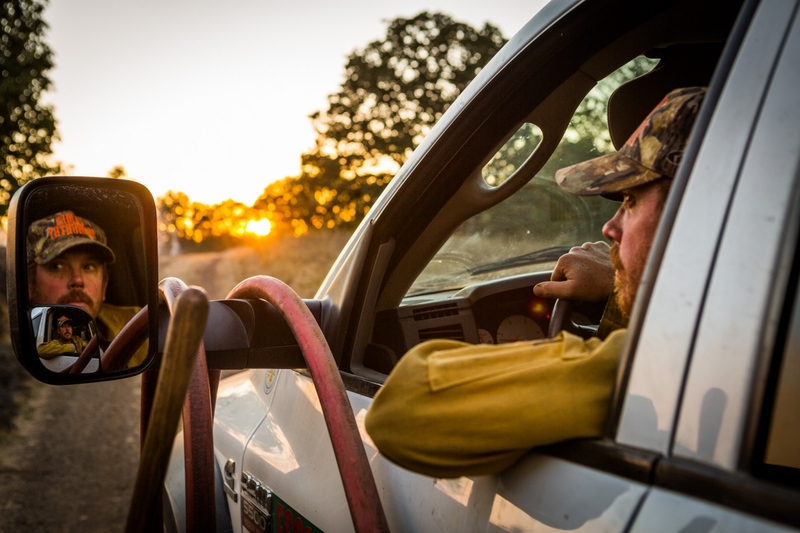 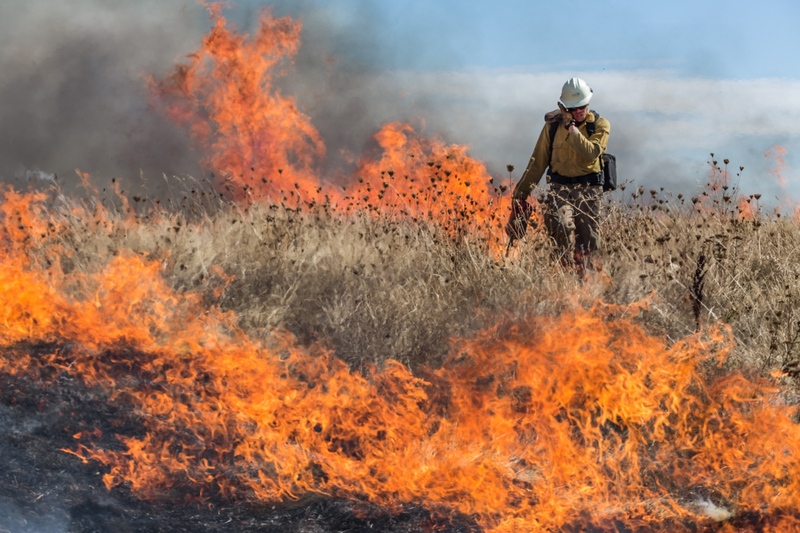 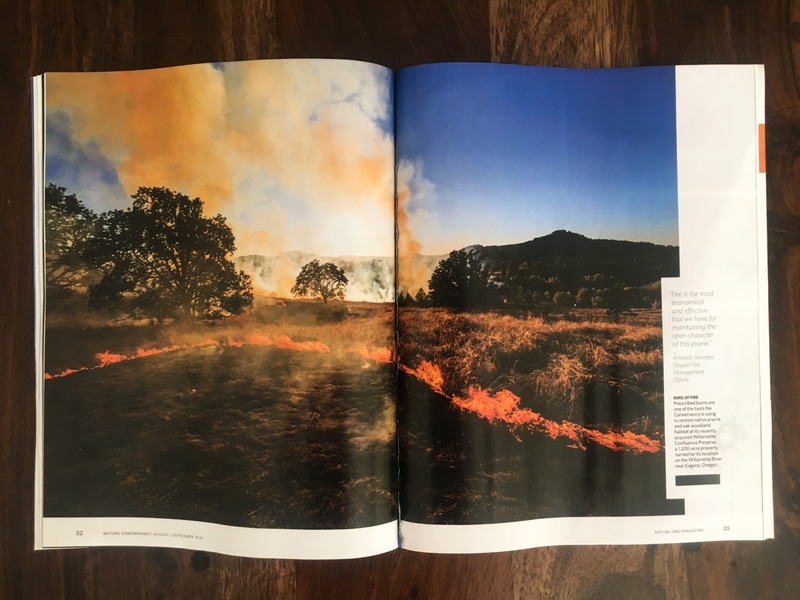 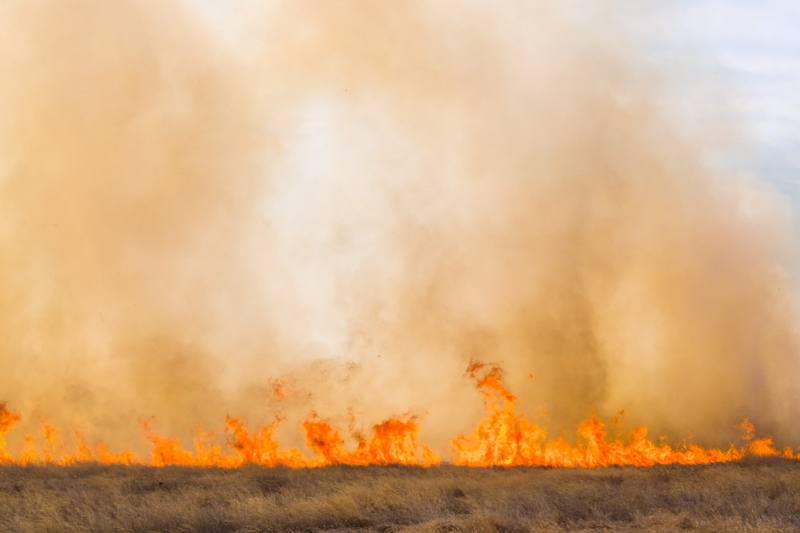 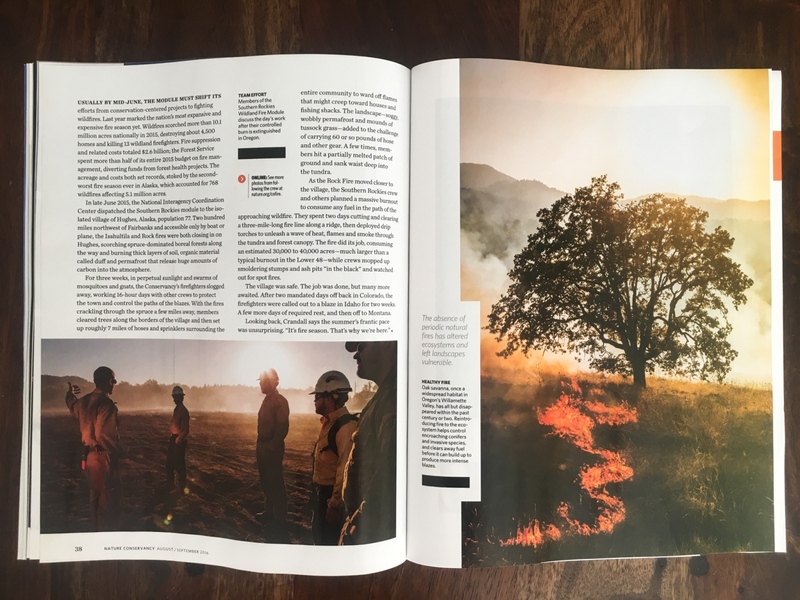 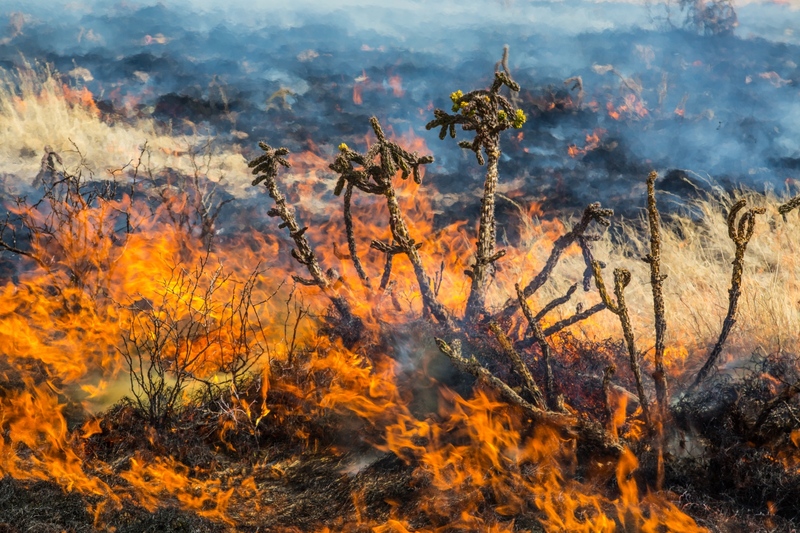 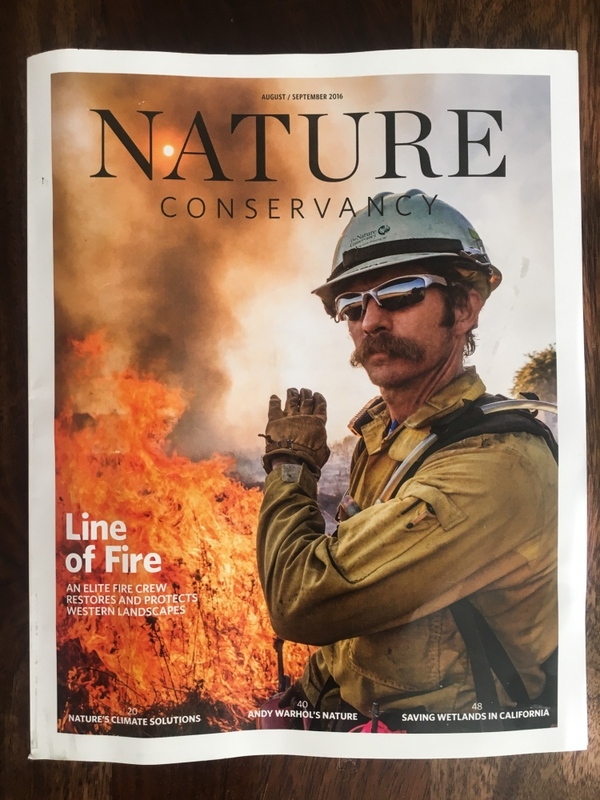 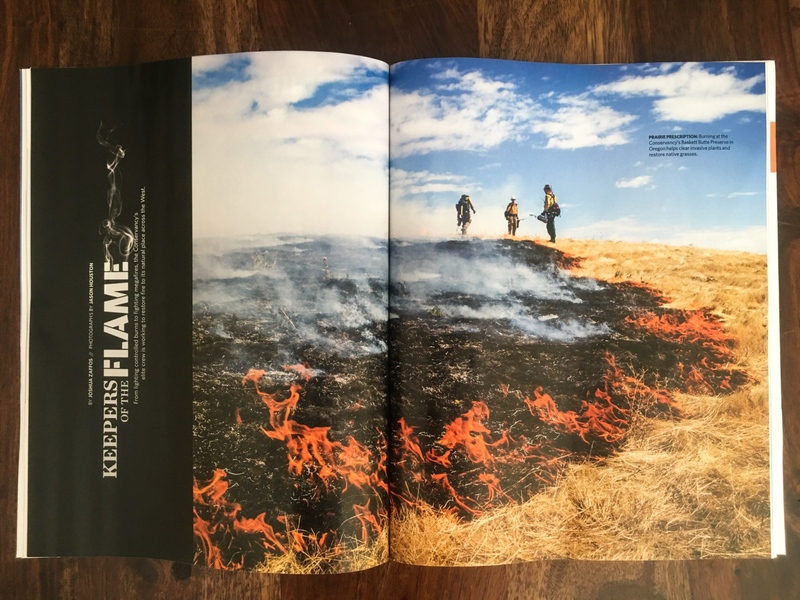 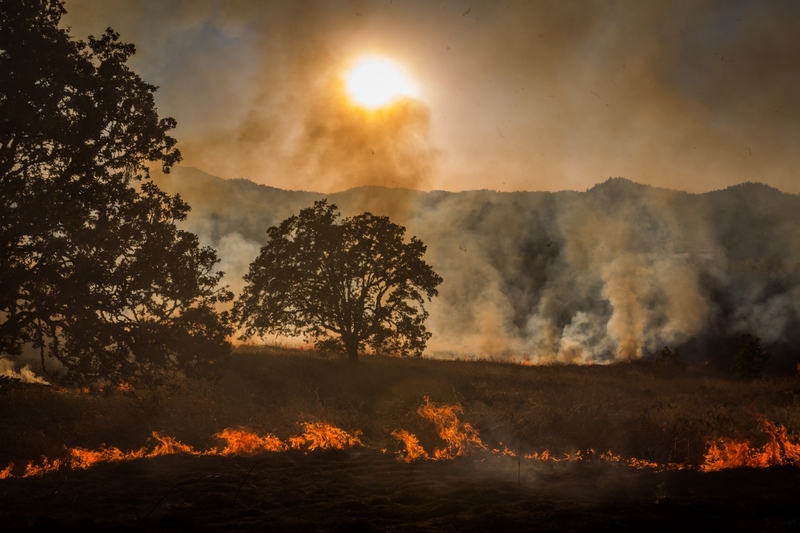 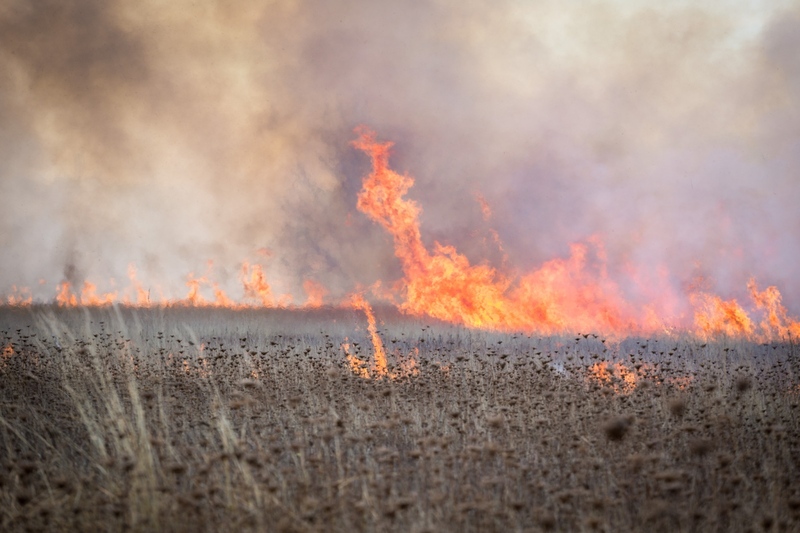 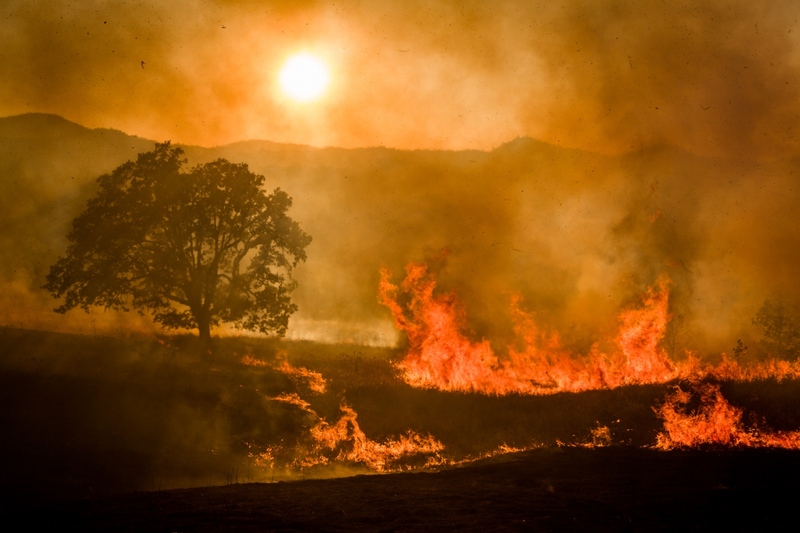 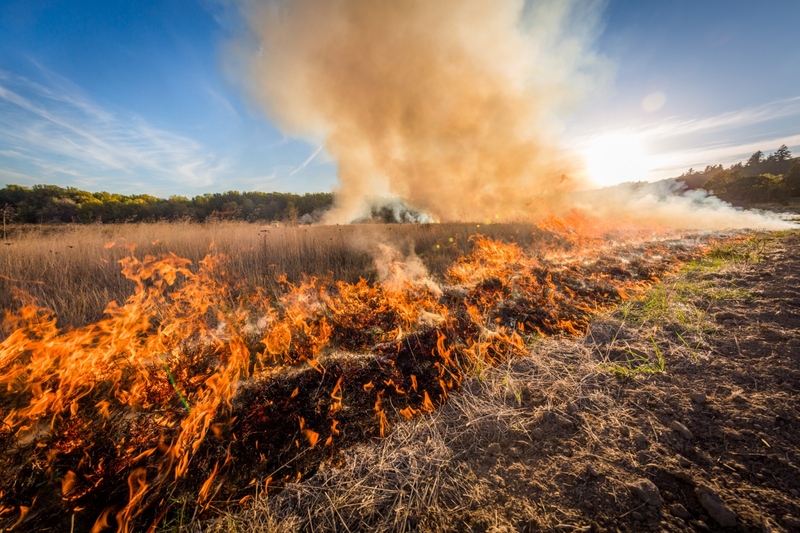 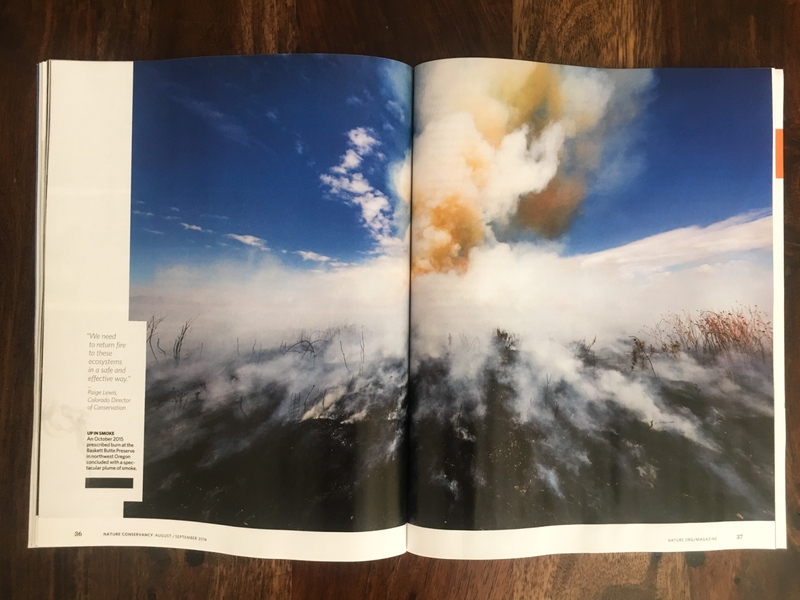 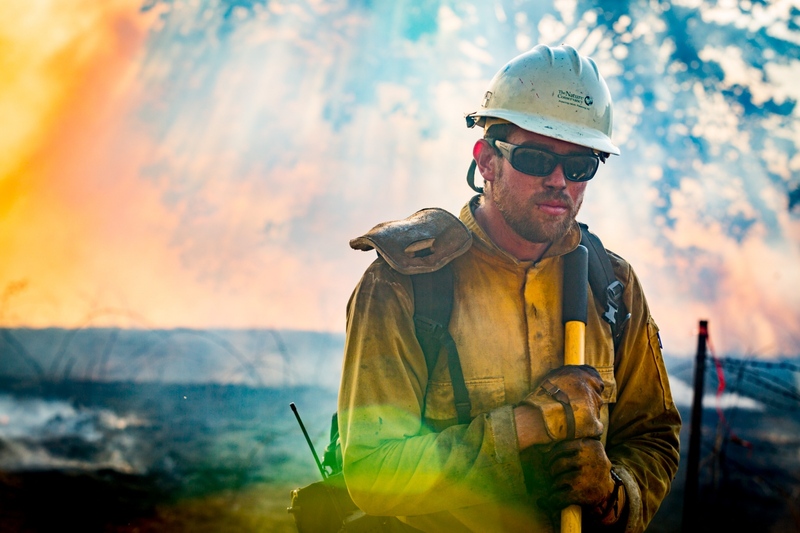 In Fall of 2015 I embedded with the Module for a month, working prescribed burns in the oak grasslands of the Willamette Valley in Oregon, photographing when they didn't need my extra hands on the line. 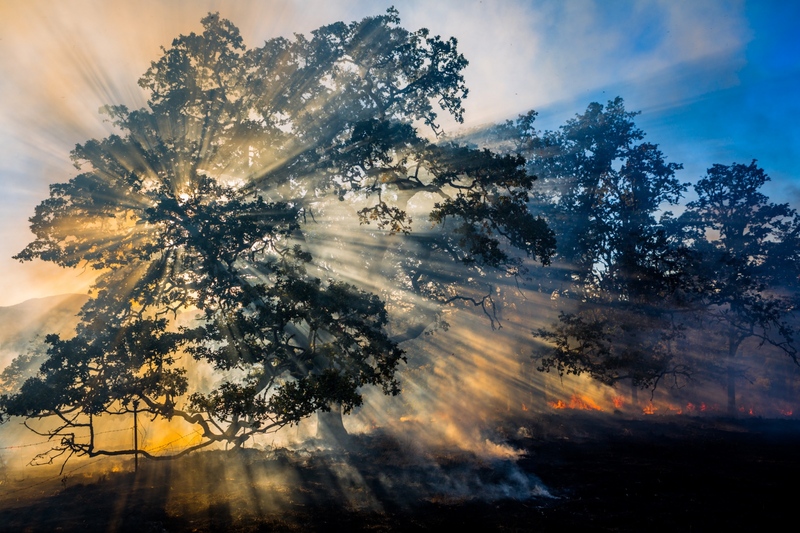 Please contact me for a link to the full edit of images from this project.